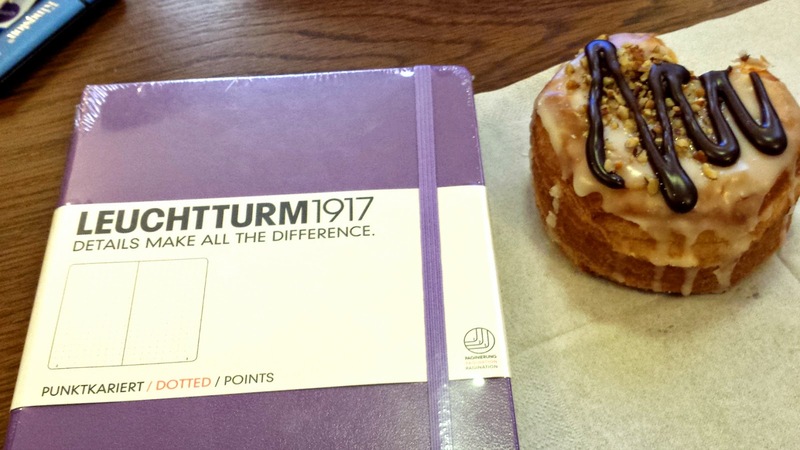 Beginning a new notebook deserves cake. In no other terms it represents new beginnings. I extremely dislike beginning a new notebook with a residual to-do list. I love the idea of co-ordinating notebook and pen. I love coordinating ink and cover. A love the suggestion of a fresh start. It's causing more reflection than ever. Do I make my break? To feel like I make a difference to the few, The pure majority. Rather than impact and make no difference, due to the variety, of many. I remind myself of my mantra. And say to my children. "I have not been with you today, because I have been making a difference..."
And the reality, the reality is the few undermine the many. We can no longer say "We're all in this together"
Because we have to maintain an unnecessary focus on the interpretation of the few. For no other gain than their own. And I am sick of fighting. Fighting the ridiculous interpretation of the few. Feeling my energies depleted by the few. Not having enough left to promote the successes of the majority. I am led to believe this is life. But it is not the life I want to wake up to. Let us create a well-meaning future. Enable people to be the best. Want people to the be the best. To take the blank page of my new notebook and fill it with the ability for everyone to be the best they can be. What do I have to do to make my notebook credible?